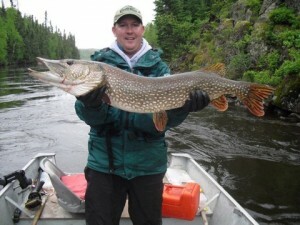 Fletcher Lake Lodge has teamed up with the Ontario Government to create the unique TROPHY WATERS program. 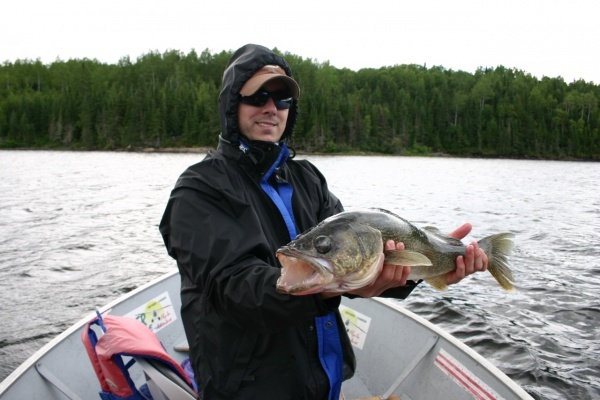 This geographical area is entirely a conservation fishery. 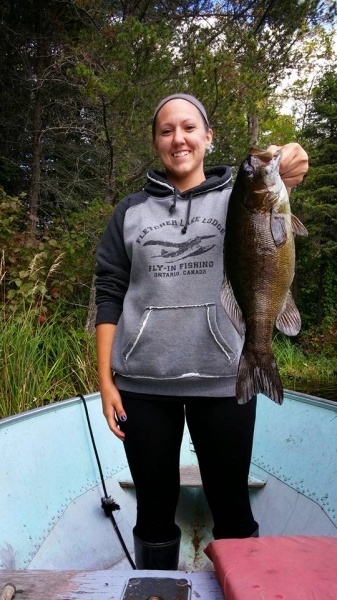 This conservation practice ensures many trophy fish in our lakes for you and future generations.Part of what makes our area unique is that Fletcher Lake is in the Trophy Waters of Ontario, meaning we practice conservation fishing. Undoubtedly, conservation fishing has increased both the quality and quantity of our fish.For example, during the 2014 fishing season, our guests caught over 125 trophy Walleye, Northern and Smallmouth Bass, along with many eaters, and that doesn’t even include all the fish that were thrown back! In addition, we have two Portage Lakes north of Fletcher Lake that are filled with Muskie and Perch.Since inception we have seen increased numbers of trophy fish caught and released back into our waters. This practice has been the driving force in setting us apart from many other regions. 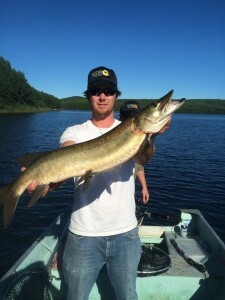 We are proud to offer fisherman this unique angling experience. The TROPHY WATERS area of Canada sets the bar at a higher level.